JW Maxx Solutions is one of the leading Online Social Media and Small Business Reputation firms in the US. Business reputation management services is a strategy that combines the use of many different aspects of your online presence to present the world with the best possible image of your business. Their many different approaches that can be utilized to achieve this goal but the first step is how to check on a business reputation. When was the last time that you Googled your own company? 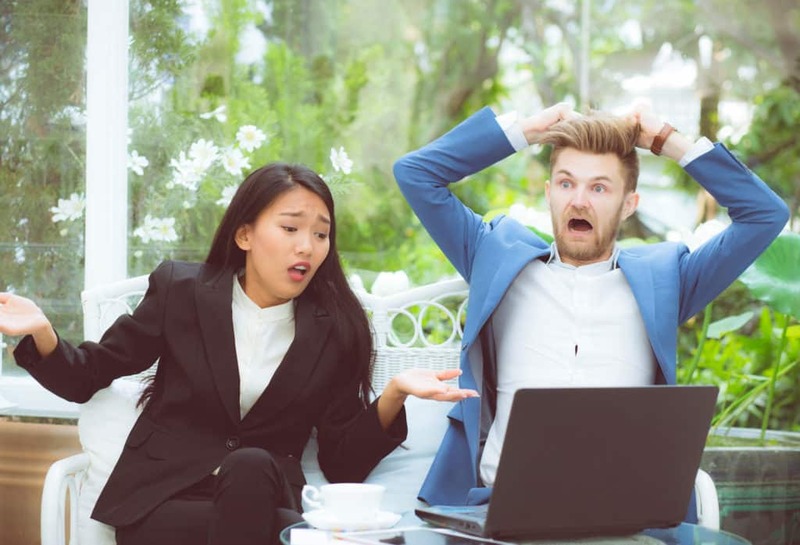 According to the experts at JW Maxx Solutions, the easiest way how to find out about a business reputation is to take the time to look online. Reputation management companies will use this as a starting point to see if there is anything negative showing about your company, or even worse if it is not showing up at all. Were you shocked how you looked online? 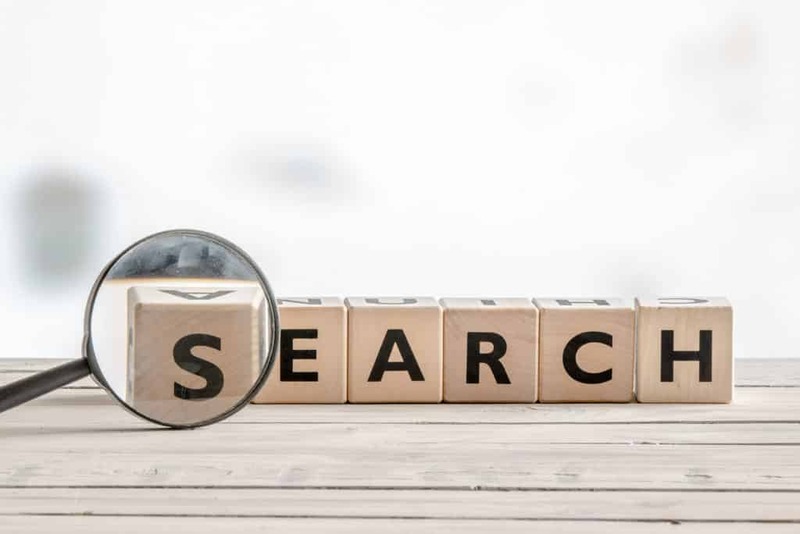 Recent studies prove that more than ninety percent of consumers will do online research to determine whether or not they will do business with you. These studies show that business reputation management has become critical to the success or failure of your business. Online business reputation management has become an art form that combines many different aspects of your online presence into one cohesive brand. Do you feel you look like a trusted brand? So how you have presented yourself to the world through social media and other online platforms become essential to your overall business reputation management. Most business reputation management services consist of making sure that what you post online stays consistent with your brand and the image you want to portray to your potential clients. 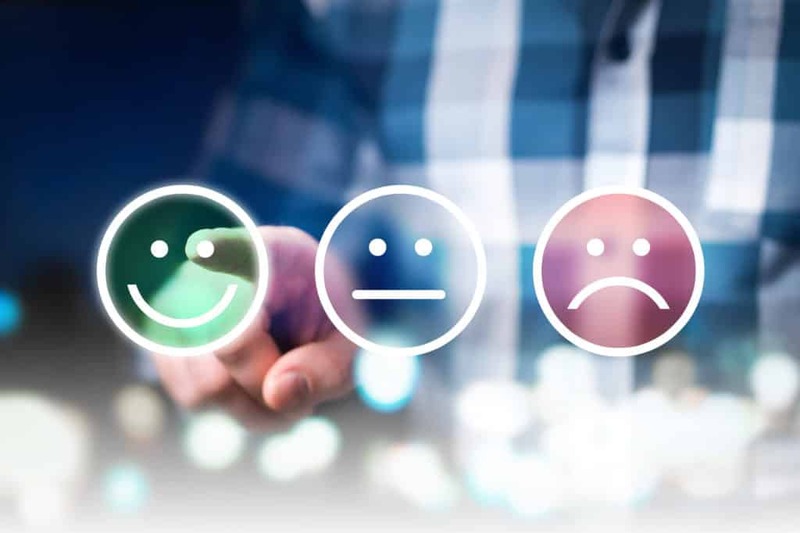 Another critical aspect of business reputation management concerns the reviews that your business receives from past customers. Again, having no reviews at all can be just as devasting as having negative ones. 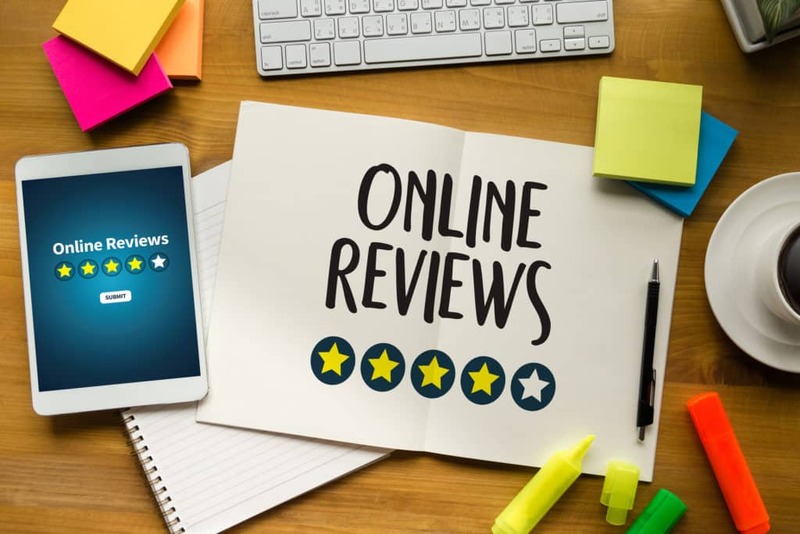 The experts at JW Maxx Solutions have cutting-edge technology that assists business in managing these reviews, but most frequently the simple answer is the best. Do right by your customers, make them happy and ask them to give you a positive review.